Customer Satisfaction and Correct Results is our business model. We believe that these two, simple but important principles, are the secrets to success. 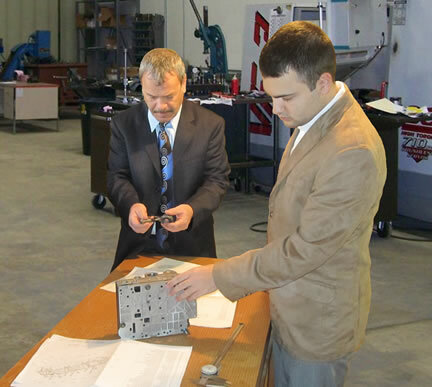 Our process starts from where the product is observed, disassembled, analyzed, tested, documented, formed, physical principles measured, manufacturability tested, and assemblability outlined. The intent of this process step is to fully understand and represent the current instantiation of a product. We can take your projects starting from your sketches or from your 3D assembly models where we can work on the component parts, apply all the engineering tolerances, limits and fits, surface finish etc. We also can make modification or updates of your existing drawings based on your directions and specifications. We accurately reproduce old/existing paper drawings into CAD files. With this service not only will you see the drawings in color, have the ability to email them to anybody, and produce a clean copy every time, but you can easily make changes and revisions. In addition you will also be able to "cut & paste" parts of the drawing into future projects. Your private data is of utmost importance to us. When you send us your project information, you can be sure that all electronic data is safely stored behind our firewalls. All your information is retained with us only as long as you want it to. Tooling - Factory equipment design. 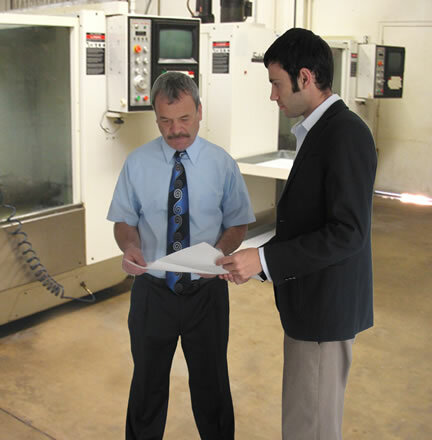 Providing factories of an industry with the equipment needed for manufacturing. 3D Modeling - A 3D model can provide better visualization of an object over two–dimension conventional drawings. This is especially true for those who lack technical or engineering experience. Assembly Drawings - fully assembled or exploded views, checking for interferences and clearances. Prototype drawings - drawn from your sketches and to your specifications and standards.